Includes participation in Camp Dynamo programming on Saturday and Sunday. Evening socializing an option! Includes 1 night accommodation (Saturday night) in 'King or Queen' room plus participation in all Camp Dynamo programming. Includes 1 night accommodation (Saturday night) in a 'King Suite' room plus attendance at all Camp Dynamo day and evening programming. Includes 2 nights accommodation (Friday AND Saturday night) in 'King or Queen' room plus participation in all Camp Dynamo programming. PLEASE CONTACT THE PEIBWA OFFICE at (902) 892-6040 OR office@peibwa.org if you have any questions about registration or Camp Dynamo in general. 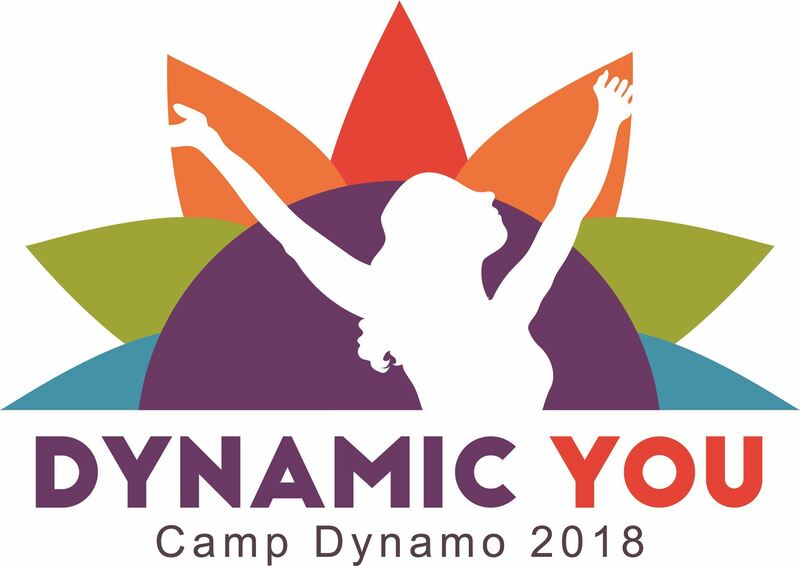 Camp Dynamo 2018 will deliver a vibrant balance of day-time workshops, hands-on activities, and knowledgeable presenters. Our evening gatherings will engage you, challenge you, and help you relax, unplug and have FUN! 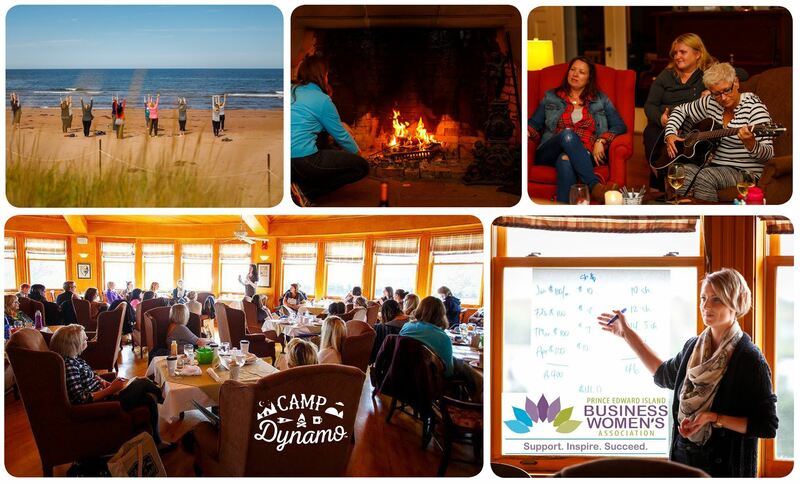 At Camp Dynamo 2018, you’ll grow both professionally and personally in an inspiring, creative, focused environment and leave a more DYNAMIC YOU! Whether you work in a corporate environment, run your own business or freelance, our truly unique mix of curriculum and activities will break you out of your day-to-day grind, help you forge new connections, put things in perspective, and guide you toward greater success and happiness. Tickets are non-refundable, must be purchased in advance and have no cash value, but may be transferred up to 10 days before the event as long as PEIBWA is notified of any/all changes. Failure to show for a scheduled event will result in loss of event fees. If an event is rescheduled or canceled due to weather issues, participants will be contacted by email. If an event is canceled, refunds will be issued or participants rescheduled at no charge. If an event is rescheduled or delayed starting, participants may elect to be rescheduled at no charge.